These are the bath ticket prices in Gellert Spa & Baths, Budapest valid from Jan 08 2019. Please note that prices may increase throughout the year. Check out the latest prices at the entrance on the ticket boards in Gellert Spa before purchasing your tickets. Cashiers close 1 hour before the spa closing time. There are various bath tickets, spa treatments including discount bath tickets for groups, and for weekday bath visitors (from Monday to Friday). Note: The old system of bath ticket refunding is not in use in Gellert Spa any more. In addition to the bath prices above, you can buy combined Gellert Baths tickets with massage packages. As massage and spa treatments are for bath guests only, we offer packages of bath tickets and massage therapies, with a Private Cabin and a Private Entrance at our Help Desk in the Main Hall in Gellert Spa. Private cabin means that you will have your own private changing room to get changed and keep your bath gear, and other items. Private entrance means that you can skip the line at the Cashiers, and have a fast access into the thermal baths at our Help Desk, where you will be welcome by friendly staff speaking very good English. The prices of package deals of massage therapies, including the bath tickets in Gellert Baths. Online prices include transactions fees. 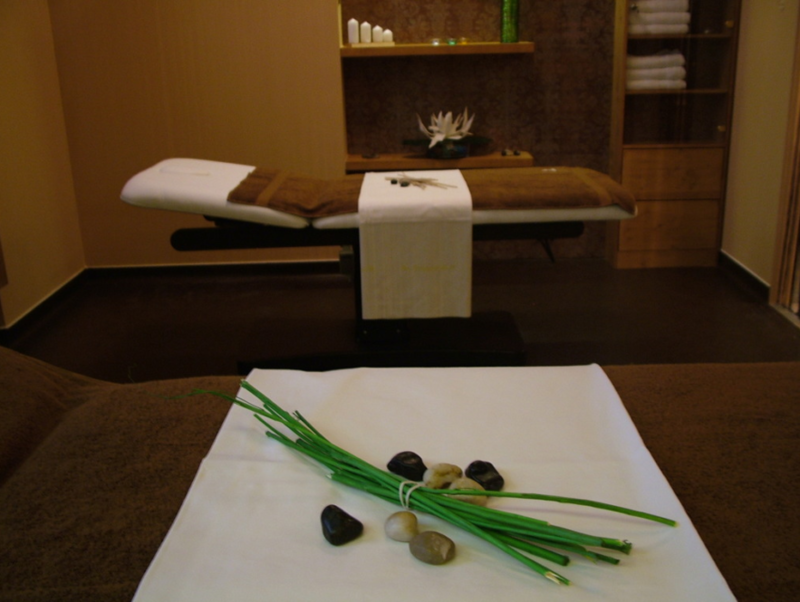 Please see the prices and more info about Gellert Spa Massages and Treatments on our Massage page. Each massage package in Gellert Spa Baths includes a full day bath ticket with a Private Cabin, and a Private Entrance at the Help Desk. Please book your massage therapy possibly 1 or 2 days before your planned visit to Gellert Thermal Bath. We would like to kindly inform you that massage is only available for bath guests & hotel guests in St Gellert medicinal bath. Please check in 40-60 minutes before the massage treatment begins to have enough time to get changed. Please note that warm thermal waters in Gellert Spa Baths are recommended for children over 14. For a more toddler / kid friendly experience, we suggest visiting one of the following Budapest lidos or pools: Palatinus Furdo (summer time open air lido on Margaret Island) or Dagaly Furdo (summer time open air lido on the Pest side, by Arpad Bridge) where thermal baths and children pools are both available. The prices above are exclusive to Gellert Spa, and do not apply to the prices of all thermal baths in Budapest. For instance, the prices in Szechenyi Baths are slightly more affordable. Hi, Do you still offer the chocolate treatments? if yes, what is the cost and would we need to pre book it and how? Thanks. no, I am afraid, it is no longer available. Is there any discount for students or groups? unfortunately there is no special pricing for students, but we can offer some discount for groups of min. 10 people. If we are staying as hotel guests, are the massage or mud treatments the same price as shown above? We will be staying there on September 3rd. Are night massages or treatments available for hotel guests? and at what price? regarding discounts for hotel guests, please contact the reception of Gellert hotel. I’m afraid there are no night treatments available, as Gellert Spa closes at 8pm (the latest massage hour is 6pm). Thank you for your understanding. Will you work on Easter (21-22 April)? yes, Gellert Spa will be open as usual, from 6am to 8pm every day during the Easter weekend too. Please note that on Friday and Monday, weekend prices will apply. Do you have half day prices? We are only here for 2 days but would like to try a bath for a few hours. I’m afraid not, there is only full day ticket in Gellert Spa. Thank you for your understanding.